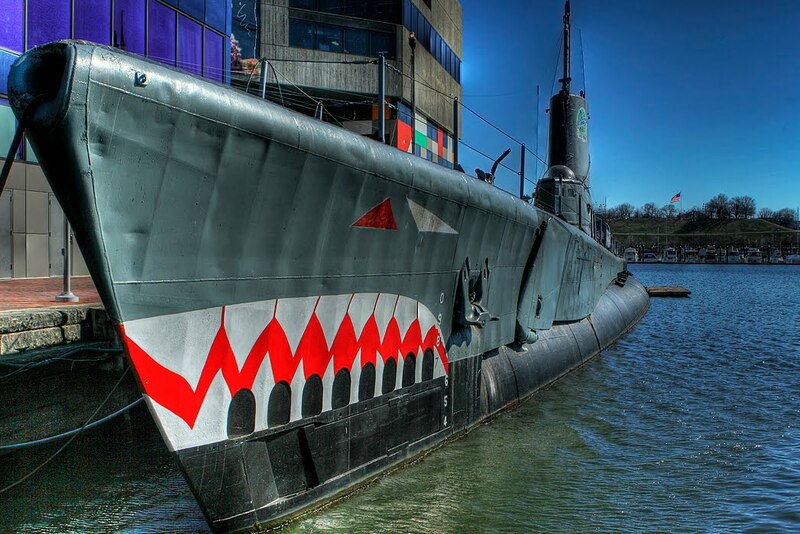 Photo: 'The USS Torsk (SS-423) is docked at the Baltimore Maritime Museum and is one of several Tench Class submarines still located inside the United States. Nicknamed the "Galloping Ghost of the Japanese Coast"; the vessel is the only ship of the United States Navy to be named for a food fish of the North Atlantic.' Photo by stevehdc via Wikipedia, some rights reserved.